SUBMISSION GUIDELINES: To include a special offer or event on SantaMonica.com’s various specials pages, submissions must be relevant to the season and be available/open to the public. 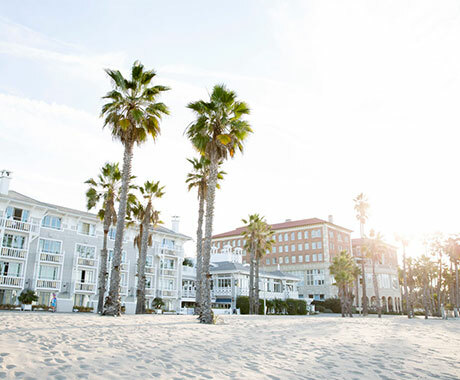 Only submissions received from tourism-serving businesses with a Santa Monica city business license will be considered. Some exceptions may apply. 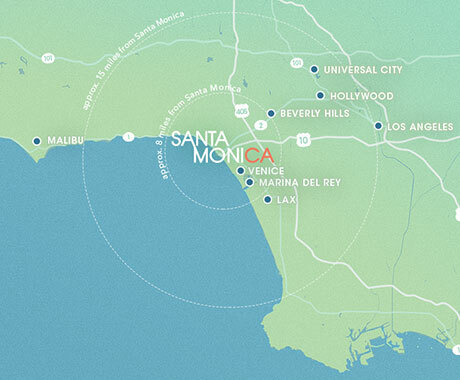 Santa Monica Travel & Tourism reserves the right to edit or refuse any submitted special offer or event.